Well, isn’t this a doozy: The New York Times reports that Hulu may test out a new paid subscription model on the iPad. Is it possible, or even a good idea? In The New York Times piece, Hulu CEO Jason Kilar is more forthright about the possibility of a paid Hulu subscription than ever before. The rumor isn’t new, but coupled with Kilar’s hinting, it gains a lot more credence. The reasons to introduce a paid version of Hulu are obvious; Hulu, despite showing a profit in the past two quarters, is evidently not bringing in enough revenue to convince content providers that offering their product is worth it. Viacom even removed their content, including two of the most popular shows on Hulu (The Daily Show and The Colbert Report) due to the anemic payouts. Content providers have been hectoring Hulu to either up their advertising or charge for the service, and Hulu has rejected both of those ideas so far. Now, we can’t necessarily take these unnamed sources at their word; there’s still the problem of the iPad not supporting Flash, in which all Hulu videos are shown (meaning, simply, that it’s impossible at the moment). But if Hulu could find a workaround, perhaps through HTML5, iPad users would be an encouraging test case. Most probably, a huge percentage of the iPad-using population would be interested: they have disposable income (or why else would they buy an iPad? 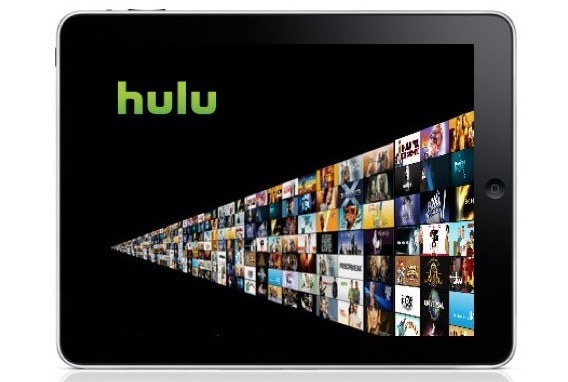 ), they’re media-centric, and it would mark the first appearance of Hulu on any mainstream mobile device. They might, in other words, buy subscriptions in droves, which would certainly help reassure content providers in Hulu. It’s still a rumor–frankly, until we see it, we won’t believe it–but Kilar’s comments certainly make it sound like, at the very least, Hulu is hard at work on something iPad-related. And we can’t wait for that.